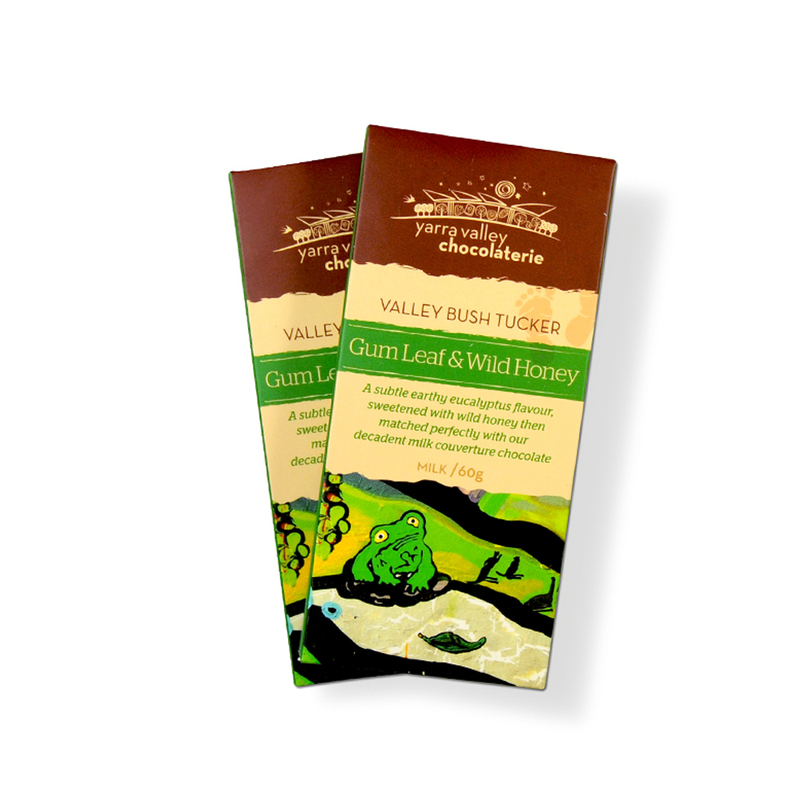 View cart “Valley Bush Tucker | Roasted Wattleseed & Forestberry | Milk 60g” has been added to your cart. 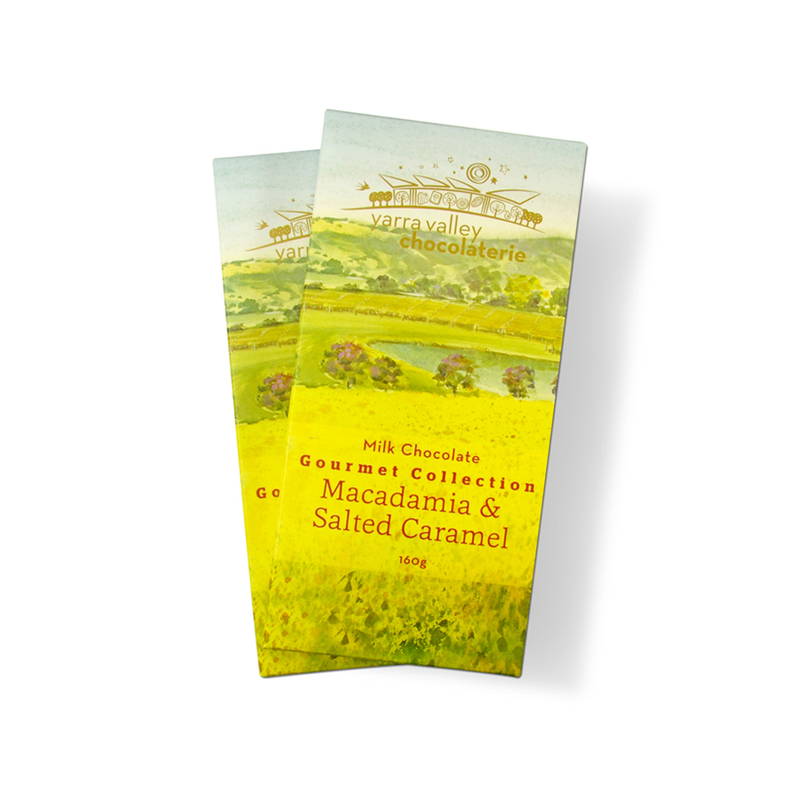 Delicately roasted macadamia nuts surrounded by crunchy caramelised toffee pieces and a hint of salt, smothered in our smooth milk couverture chocolate. The perfect balance of sweet, salty and crunchy! Store in a cool, dry place that is 15-20°C; a pantry is ideal. 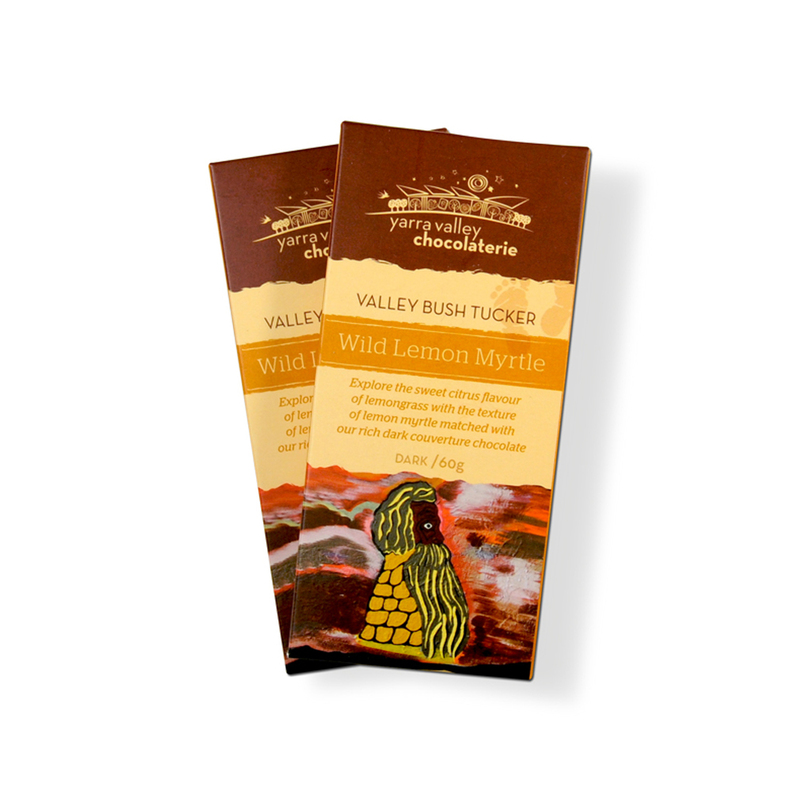 © Copyright Yarra Valley Chocolaterie 2019. All Rights Reserved. 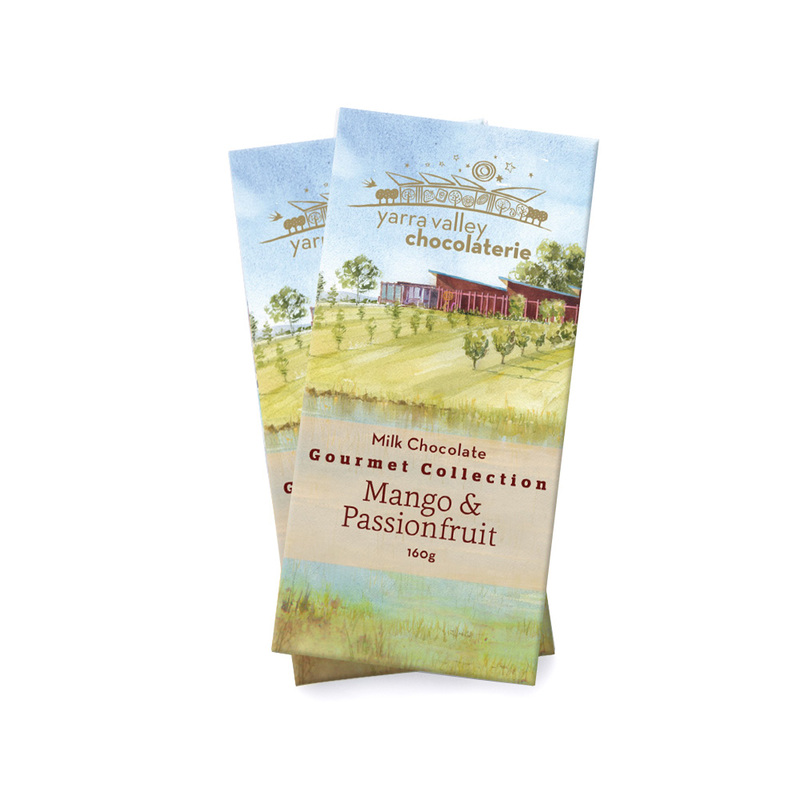 Be the first to hear our sweet updates! 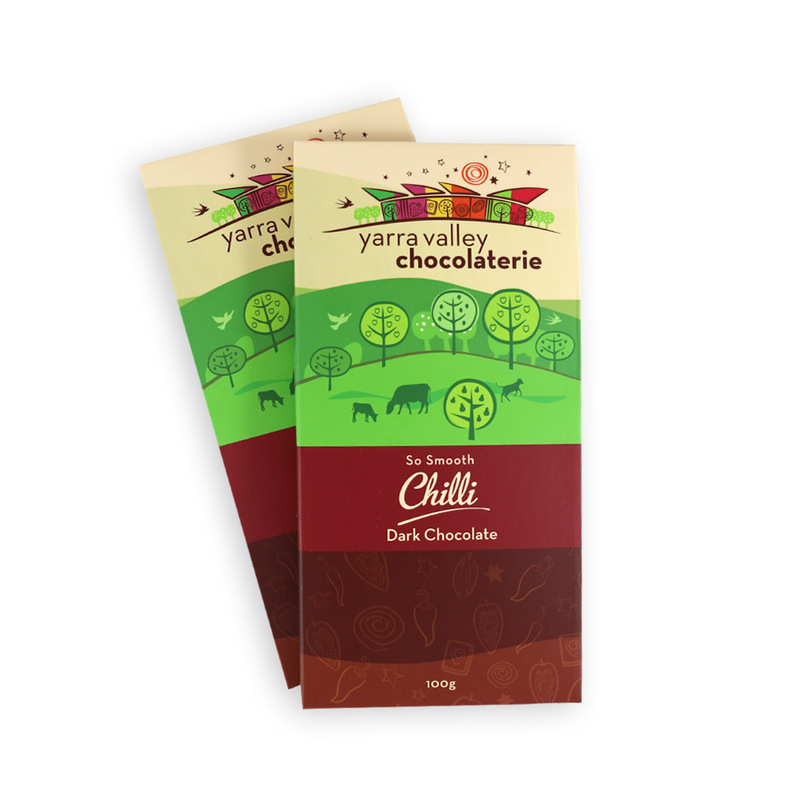 Sign up to our Chocolate Club for our e-news with the early word on special events, new creations from our Chocolatiers and delicious giveaways.